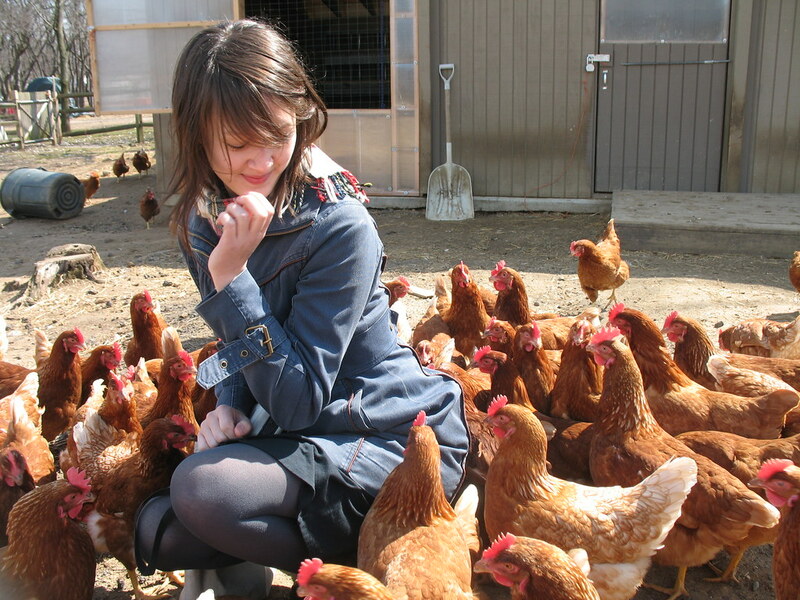 Spring is officially here, and to celebrate the first day of nature’s annual renewal, I took a field trip out to a farm. Only I didn’t leave the city. At the end of the E and F subway lines and a quick hop eastward on a bus lies the Queens County Farm Museum, the oldest continually farmed tract of land in the city, and now the site of a renewed agricultural program that’s growing still. But unlike Stone Barns or similar close-to-urban country idylls, entrance to this farm is free. It might be a far cry from the aforementioned upstate farm in scope, but the humble farm in Queens is on its way to becoming what Agricultural Director Michael Grady Robertson described as a more “blue collar” Stone Barns. 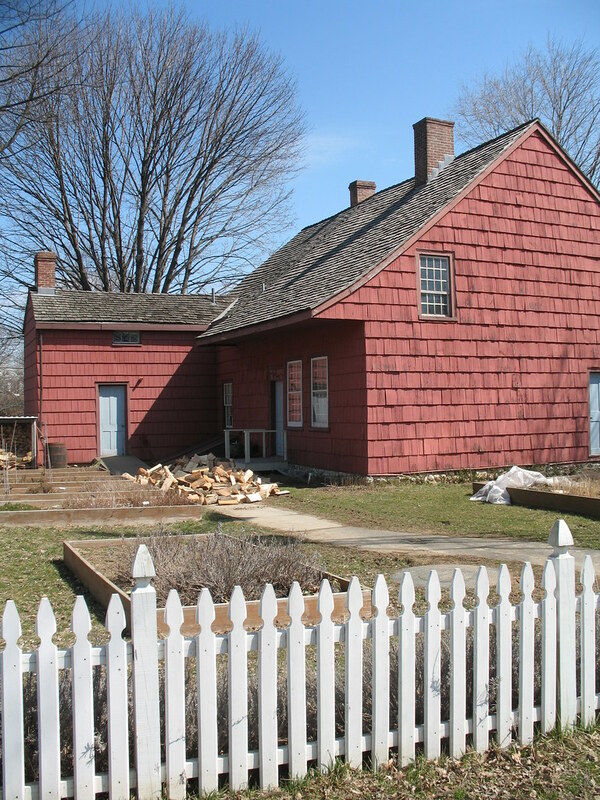 As described in a recent New York Times article, Queens County Farm Museum has undergone major transformations in the past year that’s hoisted it from a mere historic landmark and barnyard animal petting zoo to a viable farm producing sustainable crops and humanely raised meat, which are sold at the Greenmarket. The farm was originally built in 1697 as a family farm. Since then it’s withstood wars, fended off development and has survived the virtual flight of farming in New York City proper. One can appreciate both the farm’s past and future while touring its 47 acres. 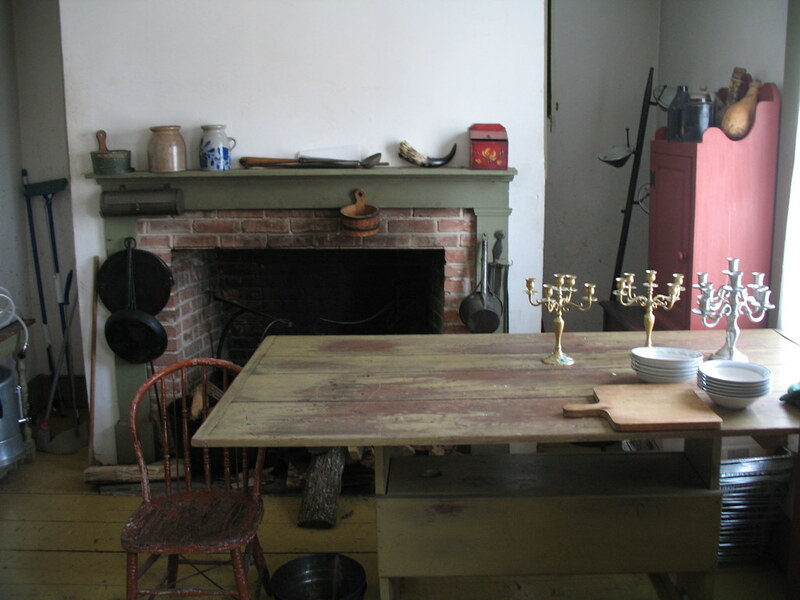 The old farmhouse, which has been restored to its 1855 appearance, offers a glimpse into 19th-century life (humbling for all those complaining about poorly equipped studio kitchens). The old-fashioned candies and other souvenirs of “simpler times” found in the gift shop are now accompanied with fresh eggs from the cage-free hens down the path ($4 a dozen). 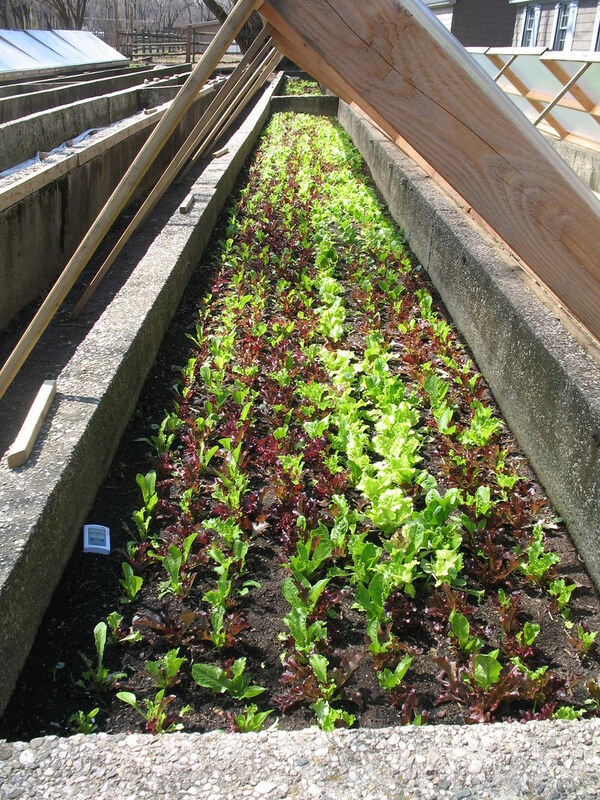 Over by the greenhouses, well-tended micro salad greens sprout from the soil in their cold frames, concrete plant beds with fiberglass tops that are closed whenever frost might threaten. 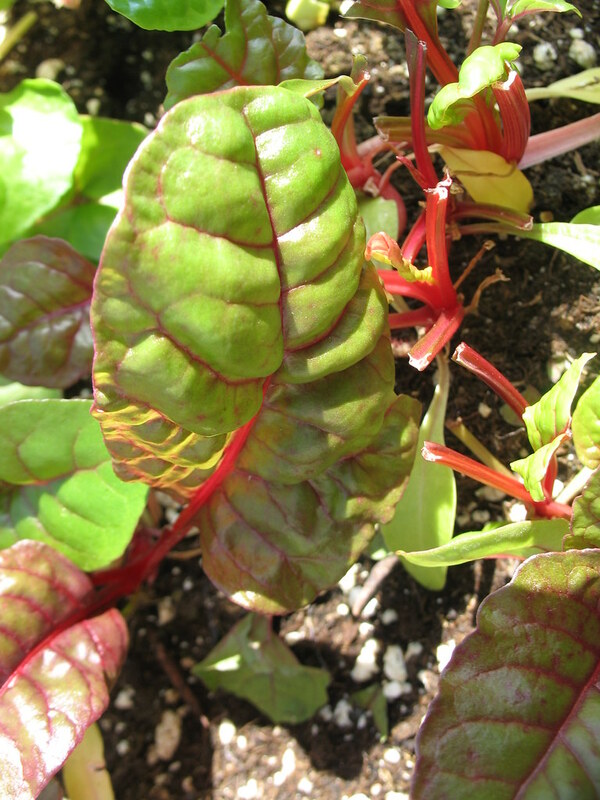 This week, the baby beet greens, spinach and frisee are looking particularly fetching. Robertson explains that these sort of lettuces can only be picked a few times before they’re done for the season, and a grass-like “cover crop” will go in the beds to nurture the soil before they house their next plants. “Aw, I better not get attached to him,” says one visitor. This kind of lesson is everyday life on a farm. The pig seems less inclined to follow it, though. Robertson hops out of the pit and the Old Spot, yearning another pat, follows him along the fence. “Let those people pet you,” Robertson tries to direct him. The pig drops his head. I lean over the fence and give the coarse-haired creature a rub under the ears. A new-ish flock of Rhode Island Reds has just produced its first egg on the day I visit. 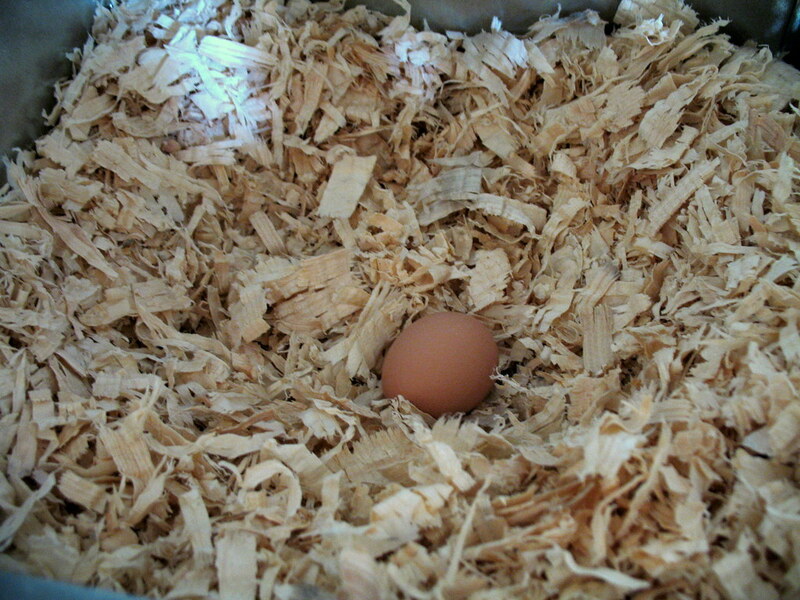 The brown, small-ish (I’d say “medium” if I were buying a carton of them at the supermarket) egg sits lukewarm atop wood chip-strewn nests in the chicken coop. In another few weeks, this group of roughly 100 birds will start producing some 80 eggs each day. A few pens over, another flock of Rhode Island Reds are slightly older, and more accustomed to human contact. 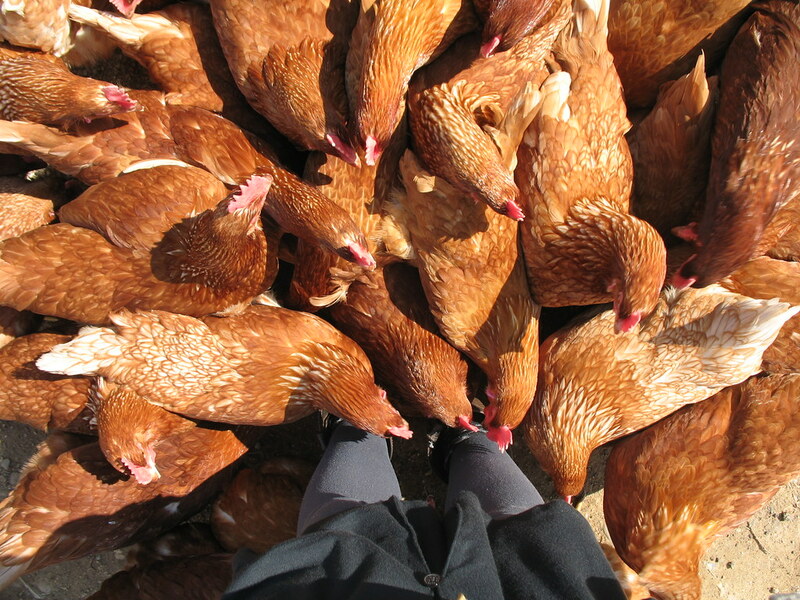 Eager to inspect their intruder, the chickens gather in the pen outside their coop to swarm me, pecking at my boots. Ducks, geese, goats and more pigs occupy several more patches of land along the farm. There is a lone brown cow that looks to be the grizzled great-grandmother of all cows. And that was pretty much my tour. I’ll admit that most visitors aren’t really supposed to walk into chicken pens, or necessarily get to interview the farm’s agriculture director, so food blogger perks are on display in this post. And okay, I didn’t really take the subway to the bus to get there, but received a ride to the farm at the mercy of a friend. Please take my apology if the chicken coop part was misleading (not that everyone wants to get pecked by a bunch of hens). I can assure, however, that you’ll have plenty to soak in at this historic, and still-evolving farm in Queens. Plus, hayrides. I didn’t get to go on one of their famous weekend hayrides. visit Queens County Farm Museum‘s website for more info, or purchase products from the farm at Union Square Greenmarket every Monday. How cute are you?? That chicken shot belongs on a food blogger calendar print. I’ve been reading your blog for a while, and feel the need to write after this, even if it’s just to say your post brightened up this dreary day in Brooklyn! Part of my childhood was spent on a ranch, and now you’ve given me a new reason to head out to Queens. 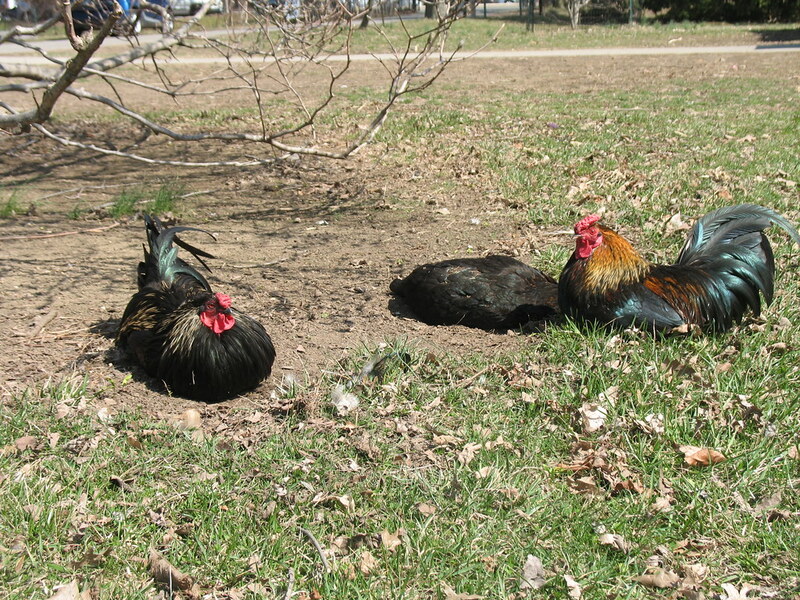 Those roosters look quite smug in the sun, don’t they? So I hope the next farm visit is to Garden of Eve! Though I can’t offer the handsomeness of Michael Robertson, there are some damn cute newborn lambs! Great site! I just discovered your work by way of the recent NYTimes piece on the not-so-colorful – but oh-so-packed-with-goodness – vegetables out there. Just loved this. It makes me miss New York! And I farm full-time with my husband now, so that’s saying something 🙂 Thanks for this lovely window into some of the amazing urban ag goings-on. This is quite a up-to-date information. 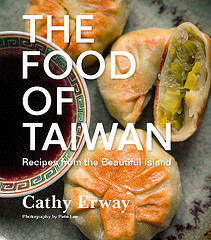 I think I’ll share it on Digg. Hi, You’ve conducted a great occupation. Let me absolutely reddit the item along with my look at propose to be able to friends and neighbors Breuer. I am comfortable are going to benefited from this page.